Ah back in the day when we had plans, we commissioned a couple of works to start our own comics book line called Comics Forge Presents. The first one (never went to print, nor got off my computer) was from Justin Zimmerman over at Bricker Down Productions using materials from Other Worlds. If you have not read other worlds you really should, it is pretty awesome. The second one was from Zelda Wang, Comics Forge Presents Number 2 was originally scheduled to be issued during Akicon 2012 here in Bellevue, but the printer blah, and the bill blah, and the final product, blah, we really hit a wall on this one. Don’t ever use discount printers, the product they return is exactly what you would expect, discounted. If you want an awesome looking comic spend the time and money to make it durable and awesome, don’t cut corners. 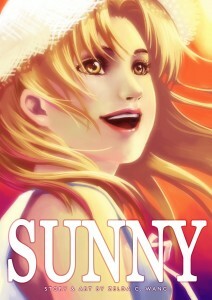 Now the cool part to this tale is that Foster of Manga Magazine has requested if they could serialize Sunny over on their site. Since Comics Forge is not really a good place to serialize comics because of how we are set up, we are letting Foster and Manga Magazine serialize that bad boy. Thank you for asking, and Zelda, maybe when we get our act together we will actually get this thing printed in such a way that I am happy with it. 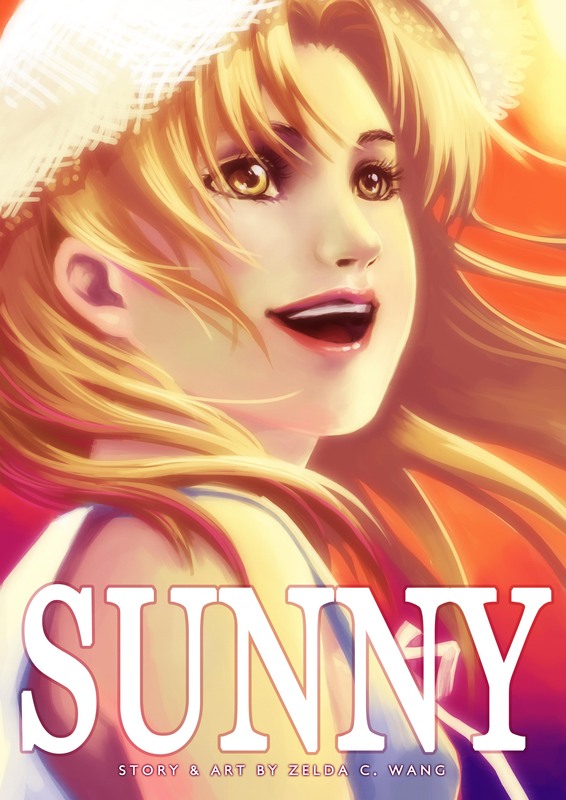 Sunny is just this sweet how Manga should be story line of boy meets girl, weird things happen, and we live in a world of interesting memories, regrets, and rewards. This story really harkens to the early days of kid’s manga and young teen’s manga. We all know what it is to like, love, lose, and move on. Even if we remember them to this day, it is the moving on that is the most important thing we can do at times. You should check it out, and give Manga Magazine your support. They have been an awesome group of people to work with over the years and I know I appreciate them a lot as we have covered the back corners of the comics’ book industry. Sites like Manga Magazine make me happy because they are giving new artists an opportunity to get their work seen, and in many cases, their work purchased. It is sites like that which are making the difference in the independent comic book industry, and might be the reason that Manga will still live as the audience moves on. We always need a way to work out the cool stuff from the regular stuff; Manga Magazine is specifically set up to do that, including community voting on projects and art work. When they come on line we will push another notice on this one, so you should watch for it.